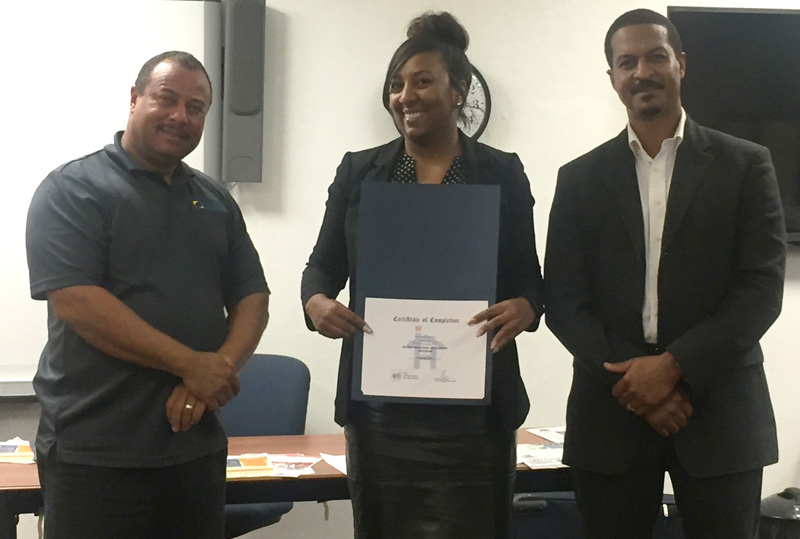 Ice House Entrepreneurship Programme, hailed by one past student as “an educational opportunity not to be missed”, will be once again offered by the Bermuda Economic Development Corporation [BEDC] from Tuesday, September 18 to November 14, 2018. 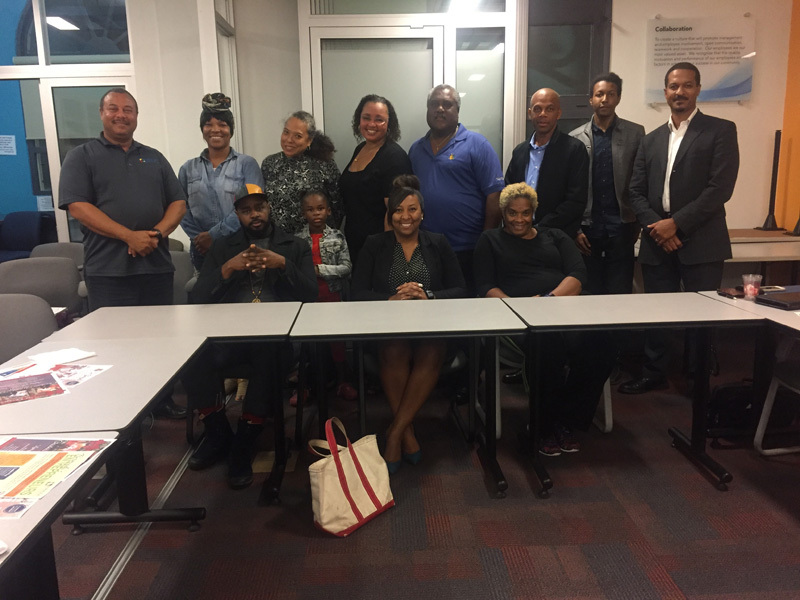 Facilitated by Raymond Lambert, BEDC’s Acting Micro, Small & Medium Enterprise [MSME] Director and Ondreyah Rochester, the Junior MSME Officer, Ice House is an innovative international programme, which was introduced to Bermuda in 2015. The eight-week scheme provides people of all ages with a challenging learning experience and is designed to reveal new opportunities, ignite one’s ambition, and foster skills that will empower individuals to reach new heights as an entrepreneur. Mr. Lambert said: “We are excited to be guiding another group of aspiring entrepreneurs through the Ice House curriculum and look forward to seeing how the course inspires and empowers them to turn their ideas into action. “The course enhanced my idea for my virtual administration business by teaching me that you have to put yourself ‘out there’ by actively networking with the individuals you would like to connect and conduct business with. “It changed my life by showing me that sometimes you have to step outside of your comfort zone in order to make your dreams a reality and get your business where you want it to be,” Ms Bean stated. She said the course was “well worth it” and “definitely a learning opportunity not to be missed”. Arin Weller also took the course after hearing some promos and finding herself intrigued. Though she learned much over the course of the programme, the biggest takeaway was the change it made to her mindset. Ms Weller said; “The course material gave first hand experiences from successful entrepreneurs which is invaluable. It highlighted their struggles, the adversity they encountered and ultimately the mindset they had to have in order to pursue their dreams, despite the challenges. The Ice House Entrepreneurship Programme will be taught at BEDC’s office, located in the Sofia House, 48 Church Street, Hamilton on Tuesdays from September 18th to November 14th from 6pm until 8.15 pm. For more details on the programme, visit www.bedc.bm; email info@bedc.bm or call 292-5570.